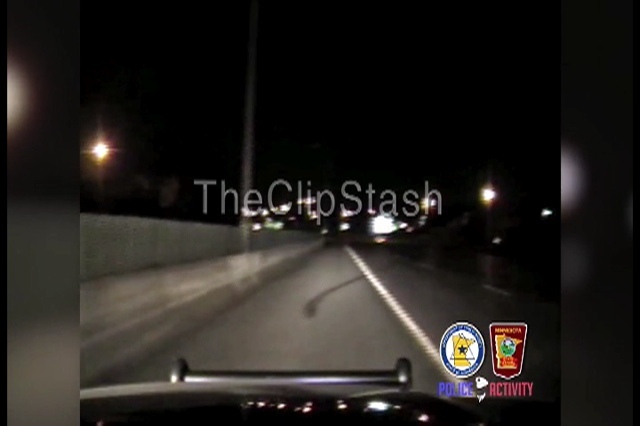 TheClipStash.com - High Speed Chase And Crash! High Speed Chase And Crash! Several Minnesota State Patrol troopers are involved in a high speed chase that ends in a fiery crash! The officers rescue the fleeing driver after they lose control and roll the vehicle, causing it to burst into flames.